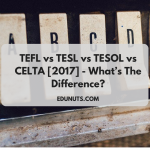 NextTEFL vs TESL vs TESOL vs CELTA  – What’s The Difference? Bachelor of Business Administration is the first choice for students who look forward to a career in management. 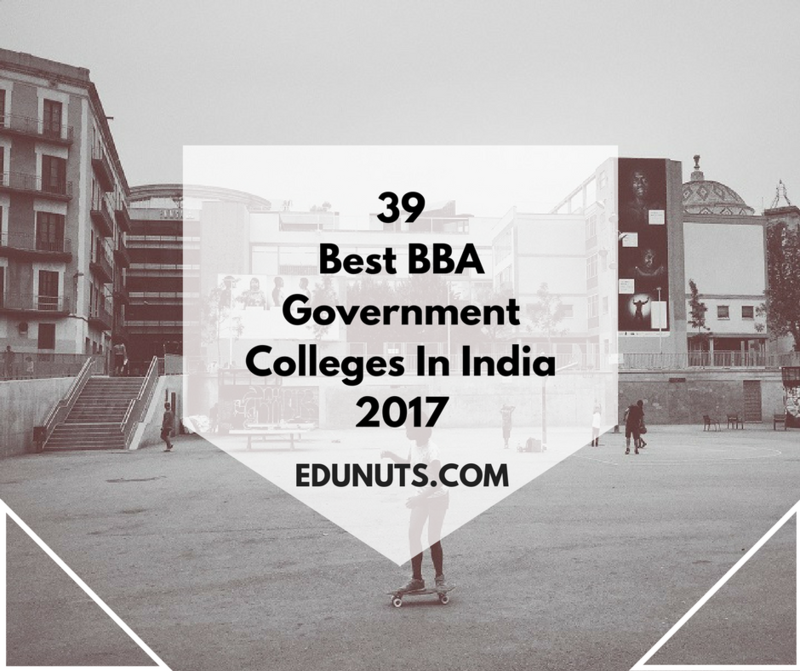 The course’s wide popularity leads students to search for the best BBA government colleges in India. And if you are also among these students, you’ve now reached the right place. But let’s first learn some more about the course. 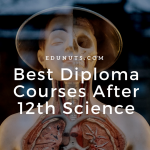 BBA is an undergraduate course that can be pursued right after 12th. This undergraduate course leads students to various career paths like paid management internships, management jobs, and professional courses. 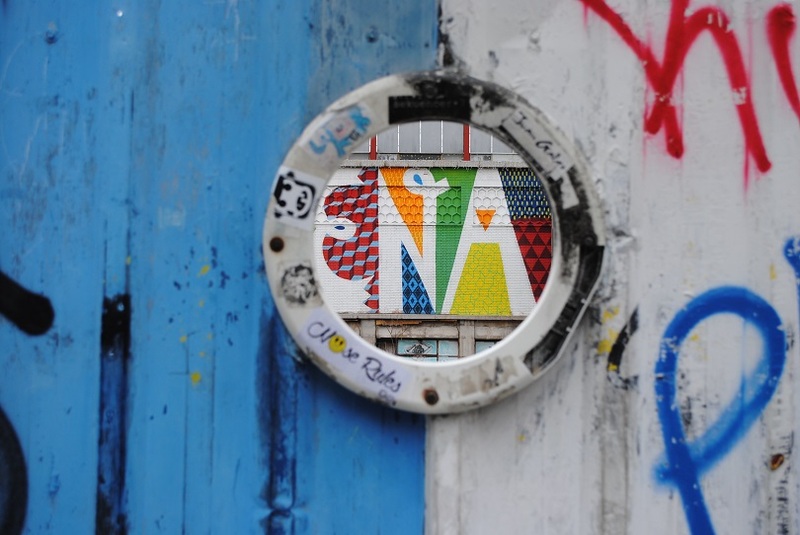 However, the one option that has been the most popular over years is MBA. The main aim of many of the candidates enrolling for BBA is to, later on, secure an MBA degree. While BBA is a general course, MBA gives you the opportunity to specialize in fields like Human Resources Management, Finance and Marketing. So, in a way, BBA forms a strong base for those who wish to pursue MBA in future. 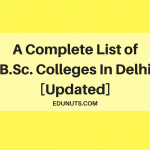 However, with the number of BBA colleges upsurging every year, it gets hard to locate the best colleges for BBA and choose one among them. Also, when it comes to higher education, students prefer government institutions to private institutions. This is because of the fact that government institutions are more widely recognized and fit everyone’s pocket. 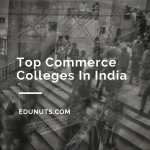 So these were the best BBA government colleges in India. 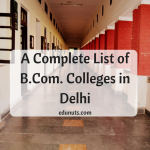 Some of these are considered among the best BBA colleges in India. 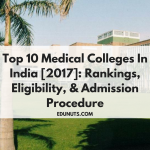 It is advisable that before applying to any of these colleges, you learn all about their admission procedure, placements, and read their reviews. A good college can help you grow in many ways, while a bad one can waste a lot of your time and money. So make a wise decision! Can you help me find out a good bba college where I can apply this month (July) ? It could be anywhere but Maharashtra and Karnatake will be so much better.. Please do reply back. Plz inform me when application form will come……. 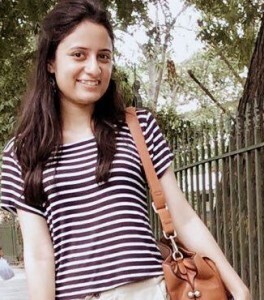 Bhu me BBA ki padhai hoti hai kya?? ?